Connie Currier of Newburyport died on Thursday, August 30, 2018 surrounded by family and close friends after a long battle with cancer. Born in Newburyport on November 17, 1938 he was the oldest of six children born to the late George E. Currier Jr. and Alice McLaughlin, brother to the late Virginia Currier, Larry (Bear) Currier and John (Bear) Currier. 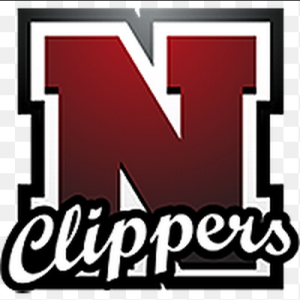 Mr. Currier graduated from Newburyport High School in 1957 where he played football, basketball and track. After high school, Connie served in the United States Army from 1958 to 1962. In 1963 he ran for Newburyport City Council and was one of the youngest to be elected at that time. Also, in 1963, along with his friend Junior Dagres, Mr. Currier founded the Newburyport City Basketball League which ran for over 40 years. He was proud of this accomplishment as it gave many kids the opportunity to play. An avid sports fan, Connie also served as a chairman on the NHS Wall of Fame. He enjoyed coordinating the NHS Class of 1957 High School reunions. 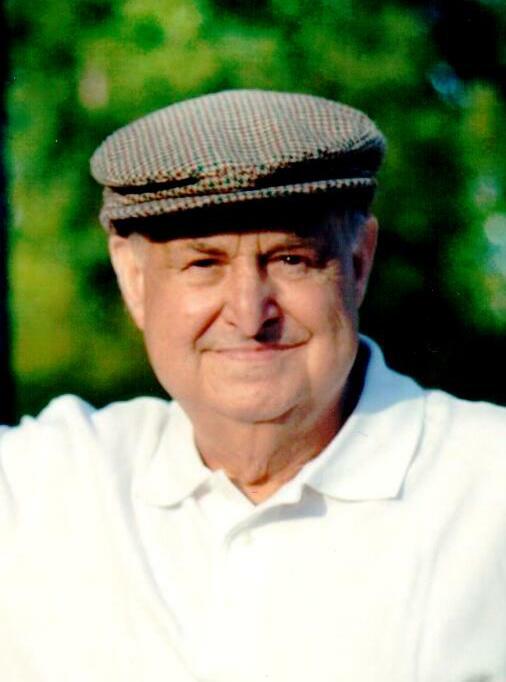 Connie was retired from the Shawmut Bank of Boston where he worked for 25 years. During his retirement he enjoyed several part-time jobs, at the Salisbury beach batting cages, Bartley’s machine shop and The Governor’s Academy. He was the husband to the late Diane Kent Currier, the love of his life. Connie is survived by his son P.J. Currier and Tammi Kent, daughter and son-in-law Coleen and Trent Balent, sister and brother-in-law Patsy and Pete Sharkey, sister and brother-in-law Joan and Richard Cook, grandchildren Rya and Currier, many long time friends, nieces and nephews. Connie’s family would like to thank the great staff of Port Healthcare and all from the Newburyport Cancer Center, for the wonderful care provided to him. At Mr. Curriers request, services and burial will be private. The Twomey, LeBlanc, & Conte Funeral Home 193 High St. Newburyport, MA 01950 is assisting Connie’s family with his funeral arrangements. In lieu of flowers, donations may be made in Mr. Currier’s name the NBPT HS Wall of Fame. Please make your check out to the Newburyport High School Wall of Fame and mail to Paula Souliotis 17 Maple Street Salisbury, MA 01952.